Chelsea has raised concerns over the amount of playing time Patrick Bamford and Nathaniel Chalobah are receiving while on season-long loans at Crystal Palace and Napoli respectively. Despite both players’ representing England at U-21 level the pair has hardly kicked a ball while being away from Stamford Bridge, with Chelsea now ready to cut their loans short should the situation not improve. 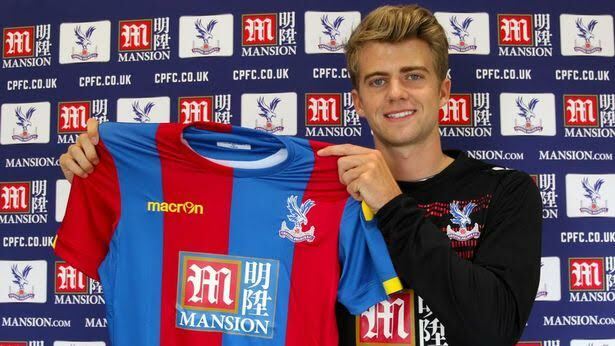 Bamford chose Crystal Palace, despite MK Dons and Middlesbrough wanting to sign him, after Eagles manager Alan Pardew said he would be given a “fair chance” at Selhurst Park. Meanwhile the highly rated Chalobah has only played five-minutes for Napoli during a Europa League match against Legia Warsaw.